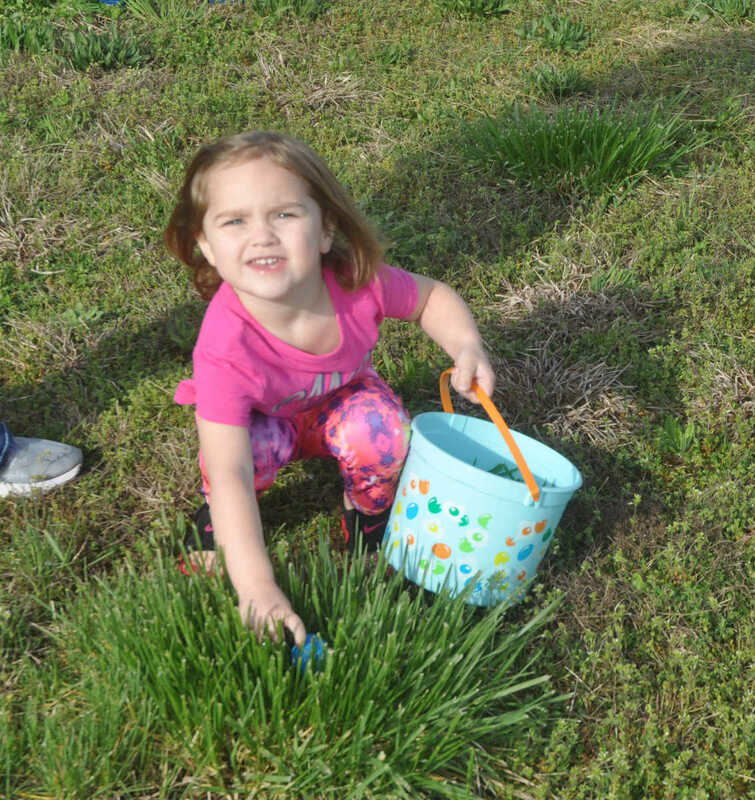 Fitness Plus in Dexter held its annual Easter egg hunt on Saturday. 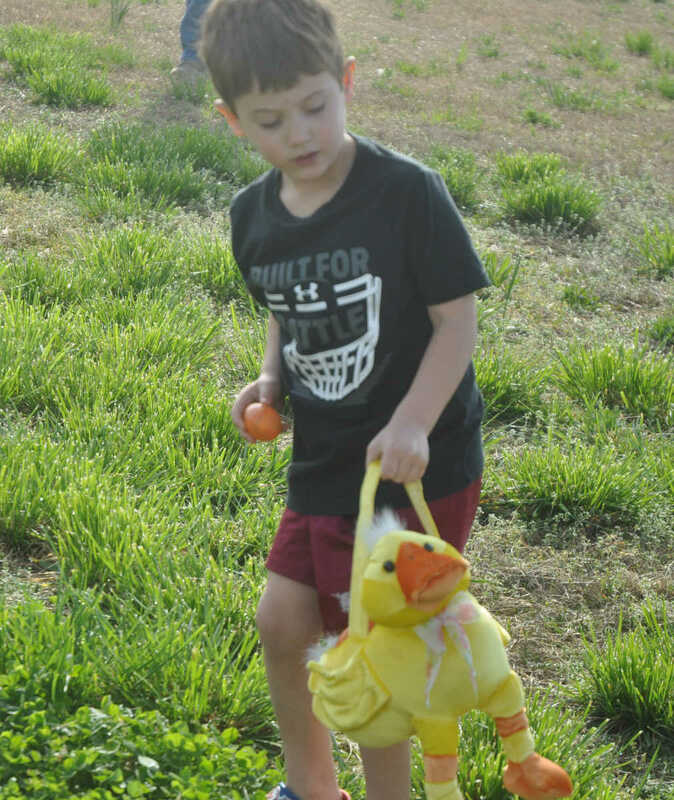 Around 400 eggs were put out for children to find. 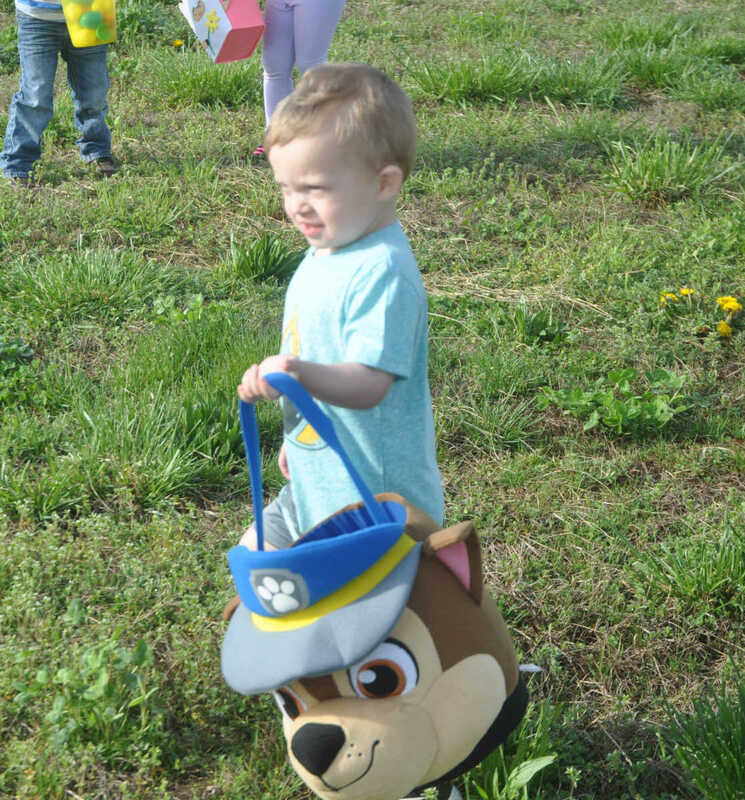 The eggs contained candy and various other prizes. Rocky Bales takes a look at the eggs in his bucket after dropping another one in. 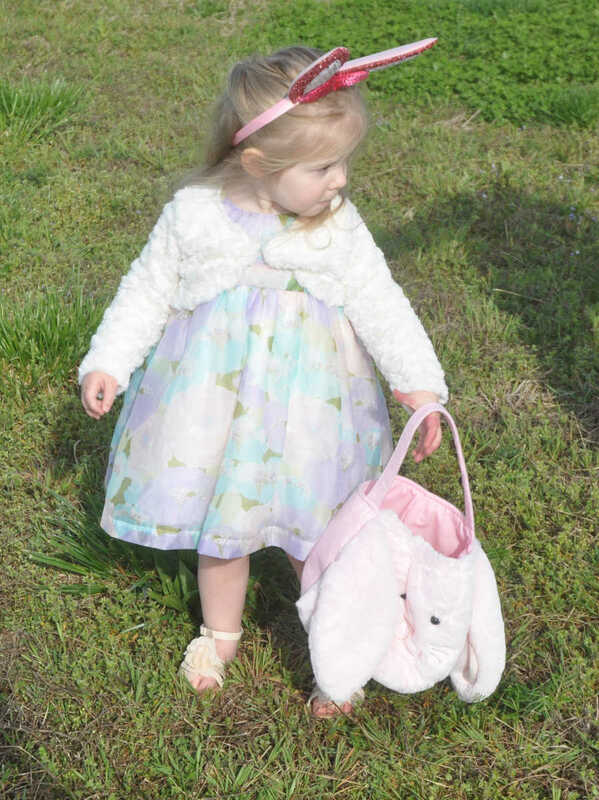 Roselynn Bales searches the area for an egg. 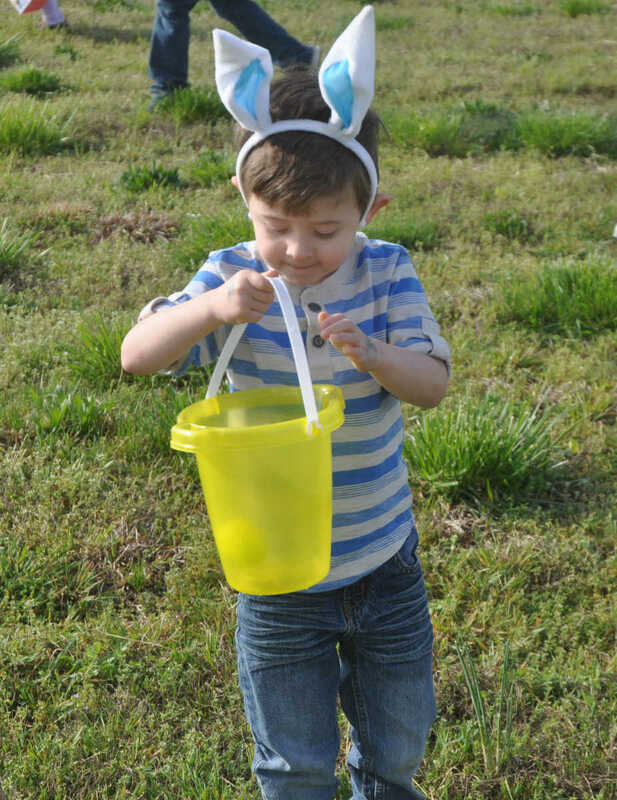 Graham Stuever prepares to drop an egg into his bucket. LeeAnn Mace reaches down to grab anthoer egg. Kids race to find eggs at the Fitness Plus Easter Egg Hunt. Whitton Cook scans the area for another egg.